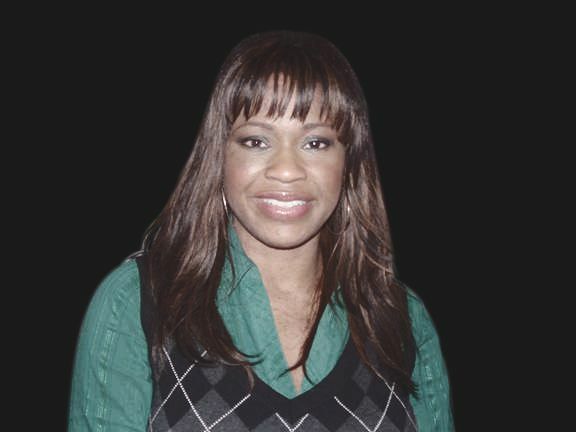 Michelle Brooks is a TV and Short Film Writer/ Director with over fifteen years experience working in Broadcast TV. Drama School trained and coming from an Theatre background Michelle is always keen to get the most out of her performers and uses her skill for innovation and imagination to turn ordinary situations on their head, This skill was honed in her role as a Promo Producer for BBC, Sky and Red Bee Media as well as with the popular niche Feature Documentaries Michelle has Produced, Directed and Presented. This year Michelle is looking to work with other great Writers to hone her visual "voice"and also develop her skills working in Film and long form Drama.